My parents were in town this past weekend to visit and celebrate my birthday and we went and did some pretty awesome things outside the city! 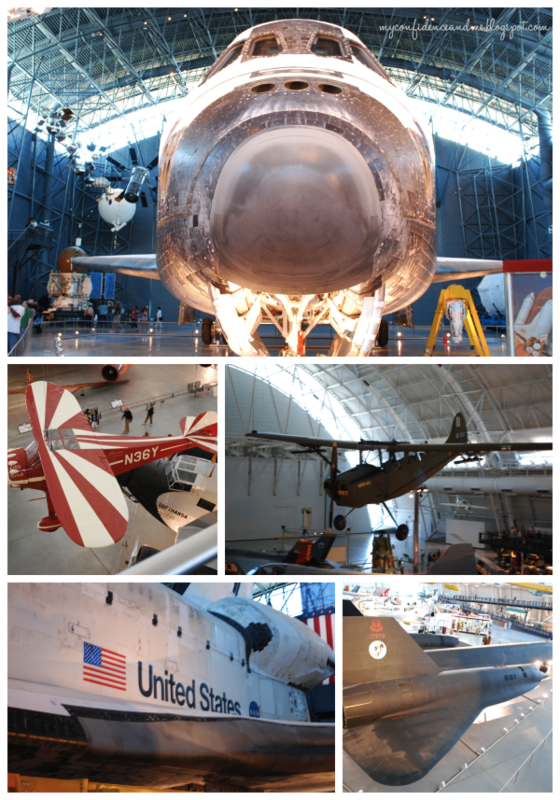 These are just a few of the pictures I took with my new camera at the Udvar-Hazy Center, Mt. 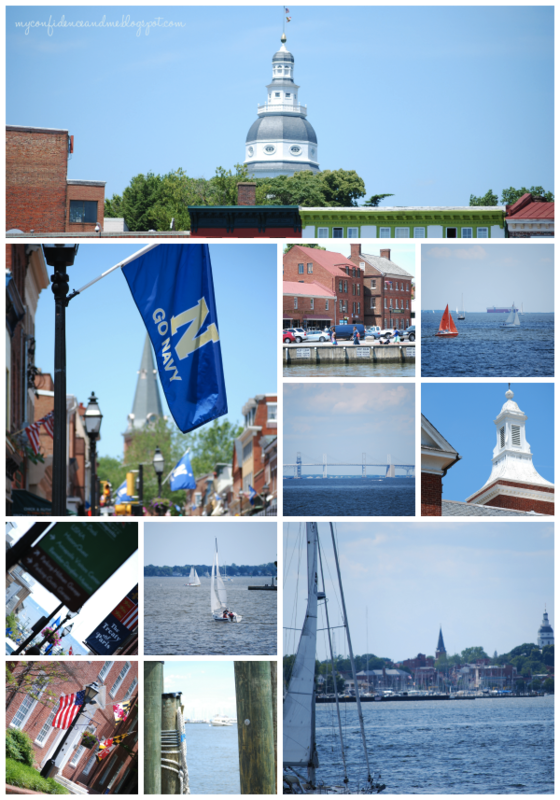 Vernon, and Annapolis! 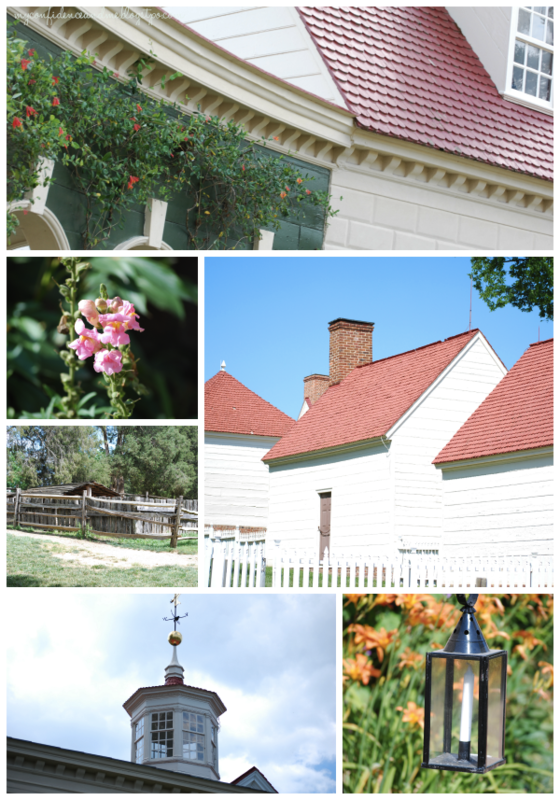 To see the rest of the pictures, take a gander at my Flickr account!